Differences in the social and natural environment one is raised in and functions along with the various influences allow different amounts of needs to be satisfied. 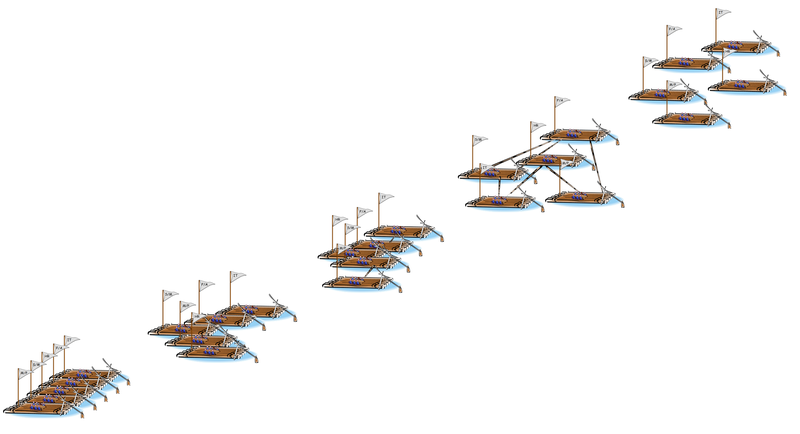 The more able an individual is and the more opportunities the environment provides, the more needs they can fulfill (liquid level in the vessels of Figure 5.5) and the higher they are in the hierarchy. Satisfying needs is not exactly like filling a bucket as we have a constant demand for them and we have to satisfy them from environmental sources. In an analogy with the container of needs, it’s more appropriate to imagine the vessel as a container with a hole at the bottom. We need to constantly keep fulfilling our needs if we are to stay alive and rise in the hierarchy. As long as the inflow matches the outflow we can remain in a steady state. If say the economy is not doing well (suppressive environment) and we lose our job, the inflow will be less than the outflow and our physiological and safety needs will be at risk. When eventually, our activities become “profitable”, the surplus of inflow will raise the level of the liquid in the container and higher-order needs will be satisfied. The opposite will be true if we were say in a concentration camp. The rewards (traces of food probably) will barely cover the physiological needs despite the behavior we would display, risking potential emptying of the vessel and death. Influence spreads as heat. Social constructs can have their analog in the natural world at least at the conceptual level. Could that make their study easier? The mosaic displays one of the most expressive domains of leadership, the battlefield. Two organizations/armies compete/clash for market share/territory. The mosaic depicts the turning point of the battle where Darrius orders his troops to retreat under the onslaught of Alexander’s army. This becomes key in the interpretation of the battle dynamics as the Persian spears are still facing the enemy unaware yet of the retreat order and fate of the battle. The mosaic is considered a masterpiece of presentation and the dynamic interplay of the situation. On the right side the Persian army seems to dominate the painting (probably in an attempt from the artist to realistically represent the sizes of the two armies). The two armies/corporations (we will creatively extrapolate for the missing pieces of the Macedonian army in the mosaic) appear in formation in the background so there is a definite ‘organizational’ structure where the leaders occupy a prominent position. Apart from the structure, it is evident that the two ‘organizations’ differ in their ‘culture’/appearance in terms of clothing, armor and equipment (with Darrius in the chariot). We can deduce the cavalries clash on a somewhat plain field and we also see casualties (‘front line employees’) for the Persian site lying on the ground winded and about to be overrun by the Macedonian cavalry. Most of all, the focus points of the mosaic seem to be around the two leaders. We have Darrius in his chariot distinguishing him from anyone else in his army, resembling by analogy modern leaders sitting in the back of their luxury cars (a sign of their high power status), with their drivers following their orders. Darrius looks surprised, worried and fearful almost at the same time (see zoomed out images of the face). He was obviously unprepared and not even remotely considered the possibility of losing. There is no apparent plan B on the horizon. Alexander on the other hand is in full control of his vehicle, the Ferrari of his time one could say (a special horse he himself tamed). His posture displays determination and confidence and his eyes are locked at Darrius, the head and heart of his opponent army. He is at the forefront of his troops leaving no-doubt to anyone that sees the mosaic that he is control of the battlefield and is going for the kill. One could say he already sees Darrius defeated and moves with the confidence of someone who wrote the future for himself. Any parallels to todays leaders and organizations? By changing (upgrading might be a less threatening term) the organizational structure, culture and processes, leaders can steer the organization away from current and future threats towards a direction that ensures its survival and sustainable growth. In order for this to be successful, they need to able to ‘see’ the future and successfully perform that ‘upgrade’. 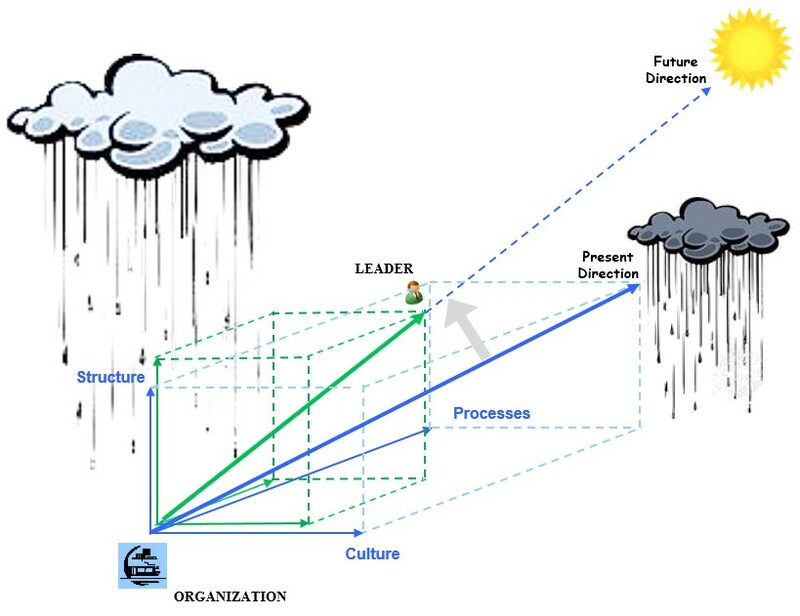 In terms of the life-cycle of a goal a leader sets and pursues the range of phases that leaders go through in achieving their goals can easily depicted in a waterfall-style diagram. This project management perspective in describing the life-cycle of a goal, enables the consideration of all possible requirements. 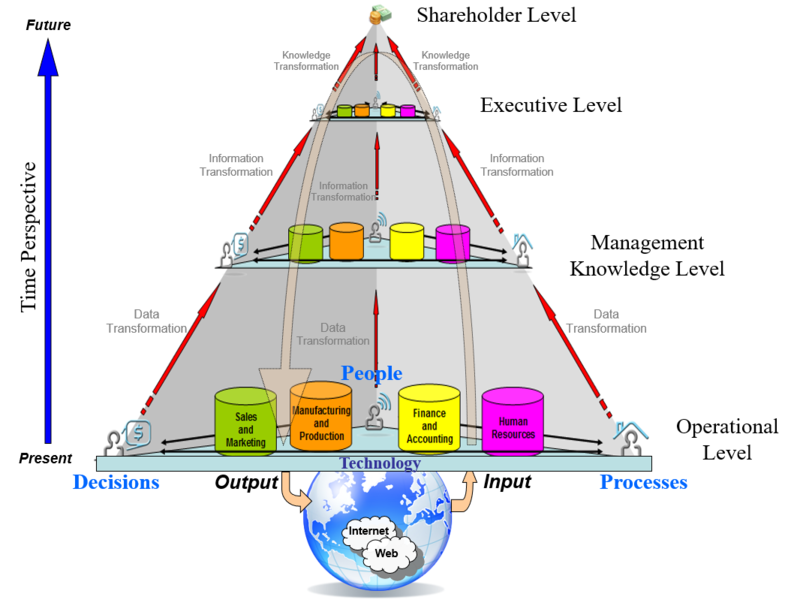 At the beginning we have the leader and his operational environment (organization, group, team, etc. ), and signals that flow between the leaders and the environment. Leaders process the signals and identify a case (opportunity, threat, etc.) that needs to be addressed. This is where a goal (a project in project management terminology) will begin to form. A feasibility study will normally be conducted, either in the leader’s mind or through research. This is where the validity and probability of success of the goal will be determined. In this case, the leader will evaluate the need for the goal, will clarify its description, will ensure it aligns with the organizational or departmental vision and will estimate its impact. In addition, the requirements for its accomplishment (regulations, compliance, etc.) might be considered and alternative solutions evaluated to ensure its appropriateness in addressing the case at hand. If the outcome of this process shows promise and deems the goal to be feasible, the formal process of pursuing the goal achievement process starts (initiating). Inertia is a powerful survival force and working against our impulse to preserve our identies is neccessary if we our to lead in situations that we have never led before. For the future leader there is no comfort zone. Opportunities (I include threts here) can strike at any time and from anywhere so a leader's ability to measure up in a new setting has to rely on core-skill rather than familiar behaviors and styles. In our future authenticity will become synomym to old-fashioned simply because opportunities will look nothing like the ones in the past. How can one lead in situations where his/her past experience doesn't count any more? How do we know what parts of our experience count and what needs to be rewritten? This is a fatal statement for a leader who has been in a position for some time. It suggests the leader understands what innovation is and apparently it is not something he doesn’t see in his organization. The question then becomes why it hasn’t happened? Either the leader does not understand what innovation is so he needs to be replaced or that he does understand what innovation is but the organization is too “old” to change in which case he has to leave for his own shake. The statement is a signal that something has to “die” – either the leader or the organization. This emergence of leadership begs the question if it is a random or a systematic process. To illustrate the difference let us consider a physical phenomenon like the flow of sand. 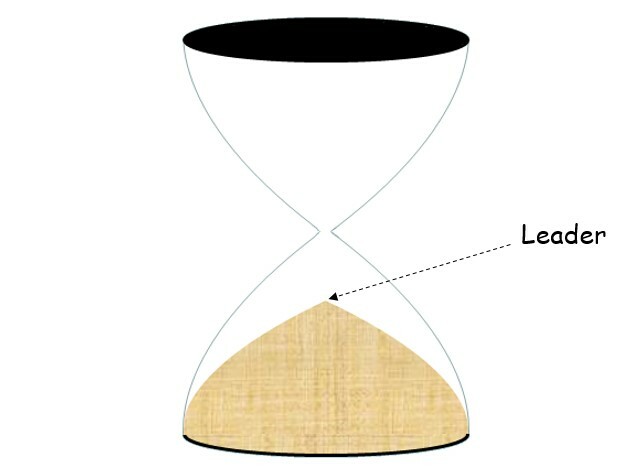 If we were to observe the sand as it flows through an hourglass, we would see a sand-hill forming in its lower part. One grain of sand will almost always claim the top position. Would that make this grain the leader of the pack? It is in a prominent position, but we will undoubtedly claim it has arrived there by a totally random process. Remove one (excluding the “leader”) and an avalanche will form making someone else the leader of the new formation. Can we thus say there is something special about the leader grains? Is there something they do to be in that position? All other grains would, in general, have the same probability of ending up at the top at some future flip of the hourglass. We can safely conclude for this physical process that the choice of “leader” is totally random and circumstantial, and there is nothing a grain does to reach that position. Although this example might seem far from the realities of leaders we are familiar with in our social structures it can very well serve as a baseline of what a leader is: “a randomly acquired widely visible position with some control over others”. Does the leader shape the environment or the environment shapes the leader? Maybe the question should be: Which can exist without the other? How do you lead: tens, hundreds, thousands, millions, billions? 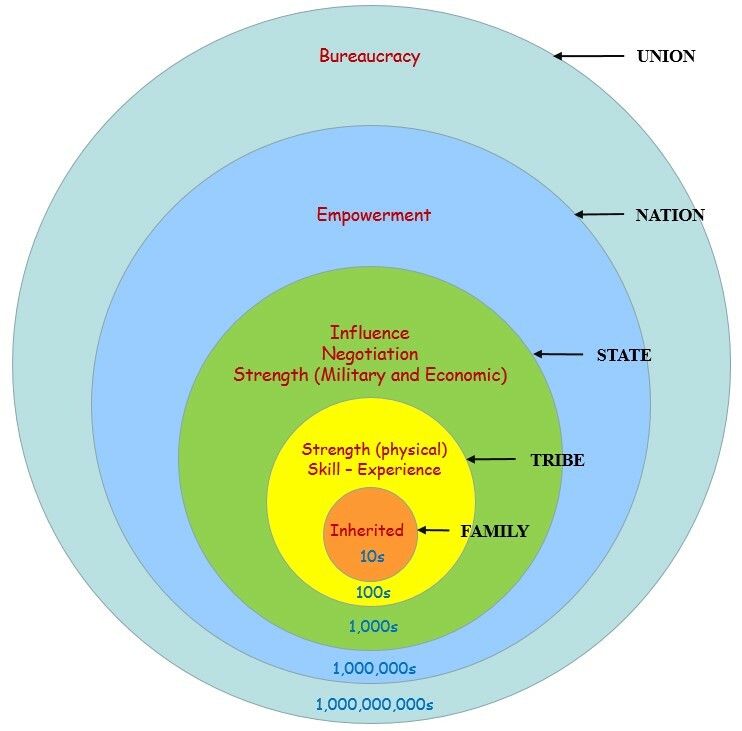 The view of the three influential elements (leader, followers, and environment) clearly places the leaders in a prominent place in the traditional treatment of the phenomenon of leadership and, according to popular belief, they form the core of the phenomenon. As individuals, leaders are expected to possess certain qualities and characteristics that distinguish them from the rest of the individuals in the group. These include personality characteristics like maturity, influence, strong will, extraversion, etc. and physical characteristics like appearance (being tall and strong), intelligence, fluency, etc. Obviously some individuals possess such characteristics more than others and one would expect them to be more suitable for leadership positions. Another of the elements involved in leadership is the goal. This is expressed in the form of a common purpose that the leader and the followers adopt. The word ‘common’ here is key as it provides the ethical tone that leadership is an acceptable arrangement that benefits everyone. It also stresses the need for leaders to work collaboratively and within acceptable norms with the followers in order to achieve their goals. 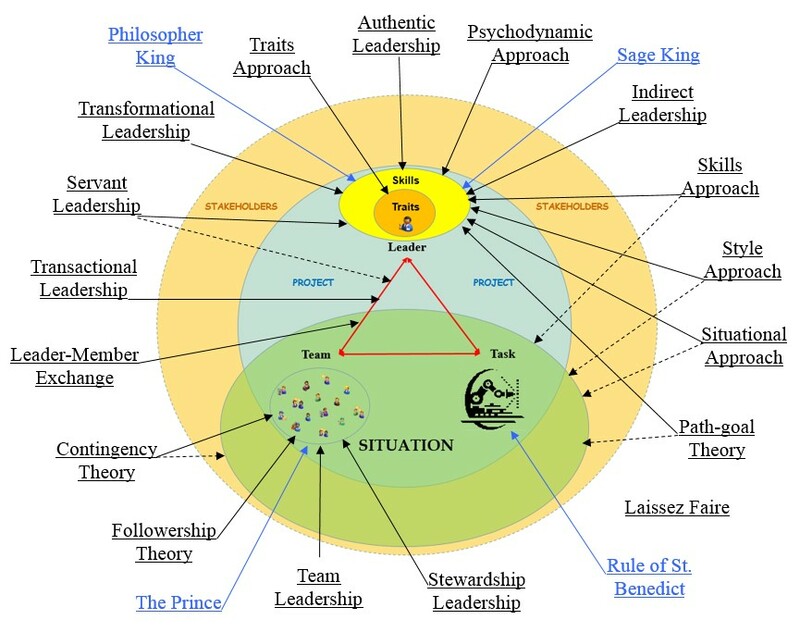 Alternative perspectives where leadership is viewed as a process focus on the dynamic nature and interaction of the three elements. This emphasis on the process inherently implies that the three elements interact and affect each other during the application of leadership. 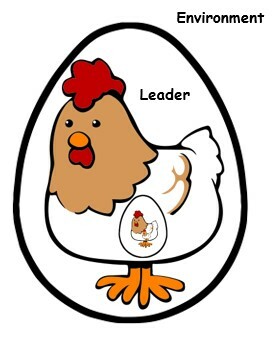 In otherwise leadership exists in a social setting and a leader affects and is affected by followers and stakeholders. This approach emphasizes that leadership is not a linear, one-way phenomenon, but rather is an evolving interaction. 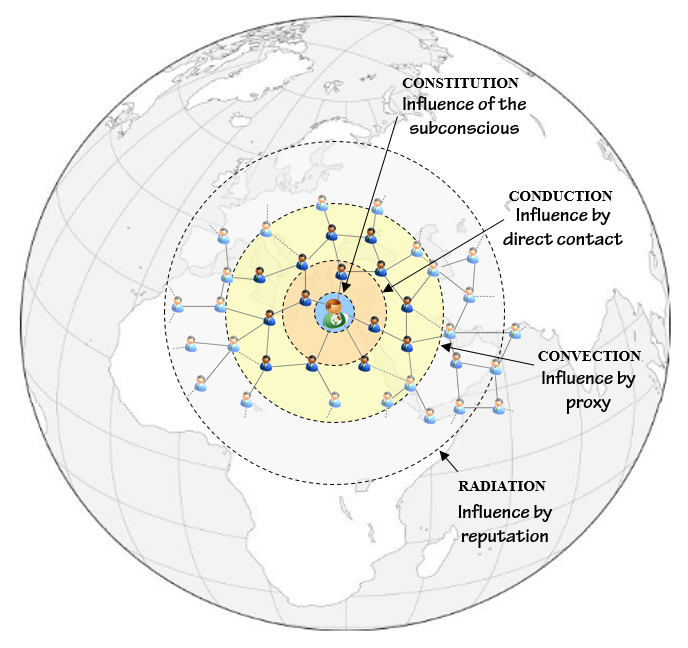 One form that the interaction between leader and followers takes is influence. This refers to the ability of leaders to affect the behaviour of their followers and vice versa. When leadership is defined in this manner, it becomes available to everyone and appears as something that many can achieve, rather than being restricted to the formally designated leader in a group. Given that leaders are learning organisms that live in a universe where time moves forward (from past to future), their concept of who they are extends beyond the present they experience. We tend to learn from our past and apply this knowledge to anticipate and predict the future. Our focus shifts as a light beam illuminates an instance/spot of time as we imagine it to be – clearer at the centre of our attention and getting fuzzier as we move away from the centre. Considering every instance of time is impractical because our capabilities are limited and because life does not change that much from one moment to another (at least as we usually experience it in our lives). Based on the signals we receive from our environment and our influences from our immediate and distant past, we react to our present and plan for our immediate and distant future. In that sense, the time domain can be broken down into the ‘distant past’, ‘immediate past’, ‘present’, ‘immediate future’ and ‘distant future’. This is a rough subdivision and is influenced by an individual’s perception of time based on their life experiences, personalities and situation, among other factors. The labels are also adopted to emphasize the nature of the focus and avoid subconscious overlaps in terms of their meaning. These periods can also reflect the organizational point of view when it comes to time planning. For example, ‘near’ (past or future) might refer to days or months, while ‘distant’ might refer to months or years in the future. ‘Present’ will be reserved for the minutes, hours and even days that comprise the ‘now’. Given the adopted time breakdown, it might be argued that the ‘immediate’ domain is for managers and is different from the leadership domain, but this classification is merely an issue of proximity to the time horizon and type of action rather than a clear distinction of the two roles. Leaders do not live in isolation doing their leading. Whenever they interact with their immediate subordinates, they are in essence managing, since they directly affect behaviour. 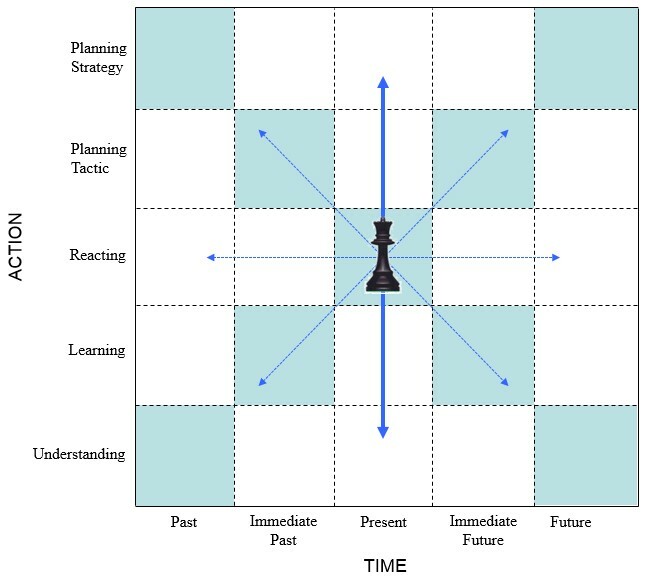 The space of action types available to leaders along with the time domain is like a chessboard. The ideal targets (light-blue squares) show that our understanding comes from our distant past and we learn from our immediate past. Based on what we have learned and understood, we react to our present, plan our tactics to address what we expect in our immediate future, and strategize in terms of our distant future could be. While we are in the present, we can spend our time reacting to requests and emergencies from our environment, acquire information and learn new skills, and review our past to understand our present and imagine the future. We need to consider here that while humans have evolved to communicate rich information between each other and adopt innovations better than any other species, we have not yet evolved beyond our basic need for security and safety. We are still trying to adapt what we know to the unknown that we fear. The future, in that sense, with its uncertainty looks threatening and it is treated as a physical threat. Are you a leader who never manages or a manager who never leads? This type of questioning helps express the relationship of leadership versus management in a different perspective as both managers and leaders can benefit from seeing the two as intertwined and inseparable. Leadership involves processes of management and vice versa. There are instances in which management and leadership intersect – when a team lacks clarity and needs direction and when communication is crucial to success. Although at times they might both communicate similar information, the primary responsibility for leaders is the effective communication of a vision, while managers need to communicate the objectives for the accomplishment of that vision. One of the ‘deeper’ conceptual differences is that while managers see mistakes as situations that need to be avoided and eradicated in order to sustain and improve efficiency, leaders sees mistakes as opportunities for learning and growth. Another more classical and popular difference found in the literature is the long-term perspective leaders have (they work for the future) versus the short-term perspective of managers (they focus on the present). While this is typically true, a crisis situation or emergencies might force a change of roles in leaders and. 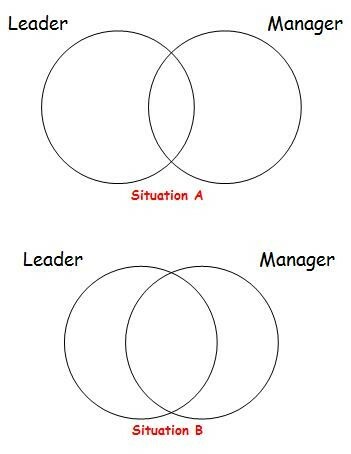 One needs to be careful crossing the boundaries between the two roles, as leaders can be in ineffective management roles, such as when they attempt to motivate when instead they need to organize teams, and managers can be in ineffective leaders’ roles, such as when they attempt to suppress change when instead they need to embrace it. Of course, focusing on differences distracts from the similarities and overlaps that could be essential for the success of organizations. Prominent among these is that both leaders and managers work for the same organization and their purpose is to ensure organizational goals are achieved. To ensure this success, they can motivate, inspire, discipline, plan, supervise, mentor, etc. It could be said that the two roles are not different and are probably two sides of the same coin. It could be that both roles are different expressions of leadership that according to the task at hand the role of leader or manager is assumed. The single-loop form of learning (distinguished from training-induced learning) involves the detection and corrections of error. Normally, in such cases people look for alternative strategies to take corrective action on the parameters that define the situation. In double-loop learning, instead, one questions the validity of the parameters and variables the define the boundaries of the problematic situation. This type of learning may eventually lead to an alteration of the governing variables or the introduction of new ones, resulting in this way in a shift in the way in which resolution strategies and consequences are framed. This latter form of learning aims at changing the rules in terms of how problems are viewed and traditional techniques are used, and allows for the questioning of the framing and learning system that underlies the actual goal and strategies. A significant feature of this type of learning is that instead of trying to impose a ‘template’ solution to a situation (as in single-loop learning), it tries to apply a template to the situation and in this way it modifies and expands the template in order to address the new situation. The aim for leaders and their teams in organizational settings should be to increase their capacity for double-loop learning so that they can efficiently respond to the challenges posed by their operational environment. While the process of learning (single- and double-loop) can be internal and personal to each individual, it can easily apply to organizational entities, from complete organizations to individual teams. 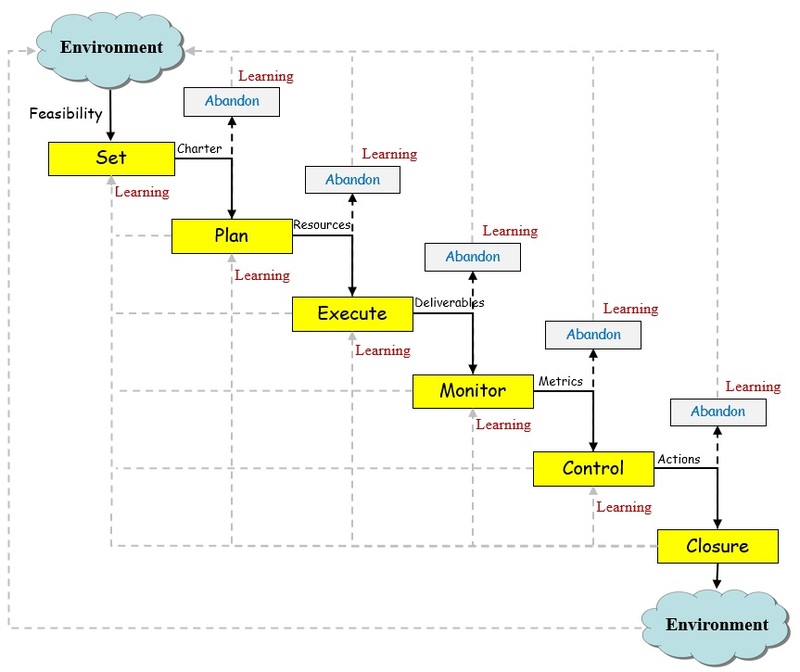 Given an organization’s (or a team’s) structure and characteristics, and its position within its operating environment, double-loop learning can be through a multitude of levels. Solutions to the challenges that an organization faces could exist in its environment as well as within the organization itself. Interventions and information form higher levels can assist in effective resolutions of issues at lower levels, in this way enabling learning at lower levels. 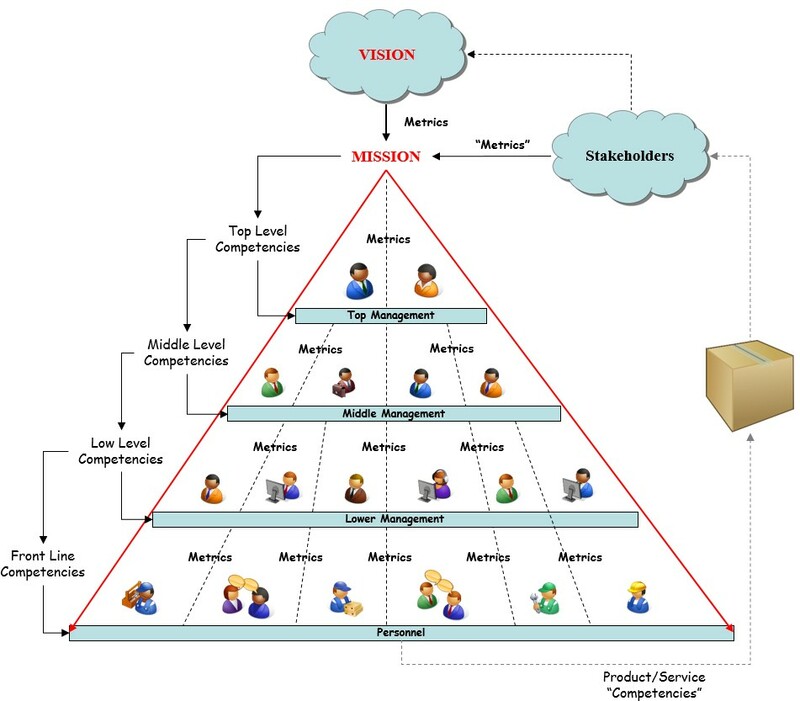 From the top levels to the lower levels and eventually the individual members, information and problem framing is transmitted for the effective application to problem solving. Regardless of the outcome (success or failure), the lessons learned can be transmitted and diffused following the bottom-up route. In this way, knowledge creation at the lower levels can feed learning at the higher levels. Eventually, through its products and services, the organization as a learning entity contributes to ‘teaching’ the environment. All the various entities in the process grow as a result of effective learning. The double-loop process, if effective, will eventually aim to ensure that successes are repeated and that failures are eliminated. In a similar way to how individuals aware of their fragility perform health checks to establish their physical condition, leaders need to be able to perform checks to establish the health of their organizations. The case for metrics can be seen in many of the business clichés that have been used, such as ‘if it can’t be measured, it can’t be controlled’, ‘if you measure it, then you are forced to do something about it’ and ‘nothing can be understood unless it is measured’. Measurements are necessary as they are the first indicators that something different from the norm is going on. Change is inevitable and having our plans work out exactly as they were intended to is an unrealistic expectation. Leaders need to be able to compare performance and results to what they intended these to be. This is where the measurement process comes into play as it allows for comparisons in terms of metrics of various aspects of a situation. Measuring something allows two parties to form a common understanding about what is measured. Between two business entities, the measurement might be part of how they measure success. 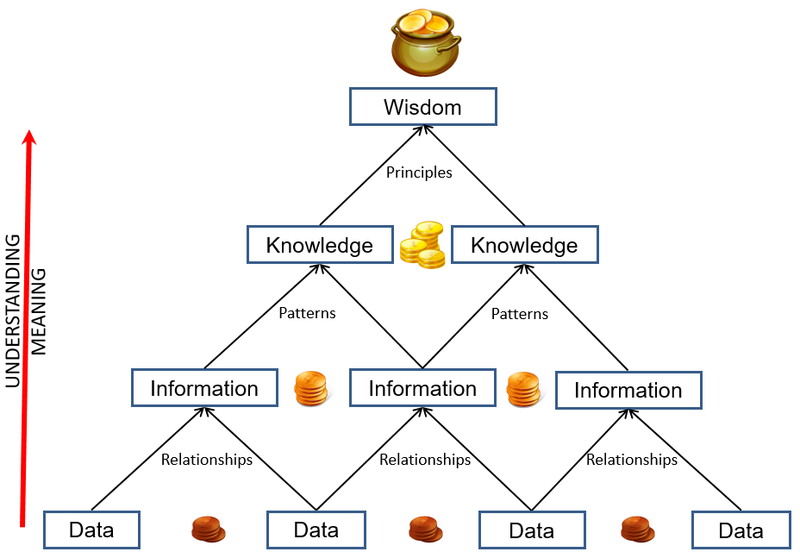 Metrics can include, among others, observations, values, categories, order (something is bigger than something else), statistics, samples, expert judgement and more complex forms, like simulations and decision models. Ideal metrics should reflect a need for measuring something and their purpose needs to be clear as to what is measured, how it is measured, its margin of error and how the results are interpreted. In addition, the information provided should reflect the true status of the measured item, be acceptable to all parties involved, reflect the potential for success of failure and be practical in terms of suggesting a direction of action. Another way to provide a quick reference to the quality of metrics is by ensuring they are specific, measurable, attainable, realising and timely (SMART). Overall, metrics spread throughout the organization, measuring the competencies of employees and their output at every stage from product or service design, development and distribution. The market provides feedback about the product’s or service’s performance. 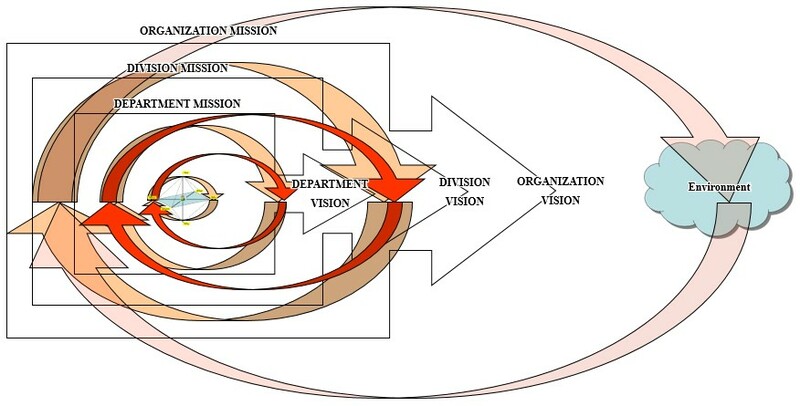 This feedback guides the future direction of the organization (its vision) and in essence provides a metric for the organizational mission effectiveness. Organizations in response can modify their mission to improve the competencies and effectiveness of their operations in order to better align with delivering what the market needs. The process repeats itself endlessly in response to changes in the environment and challenges from the competition. 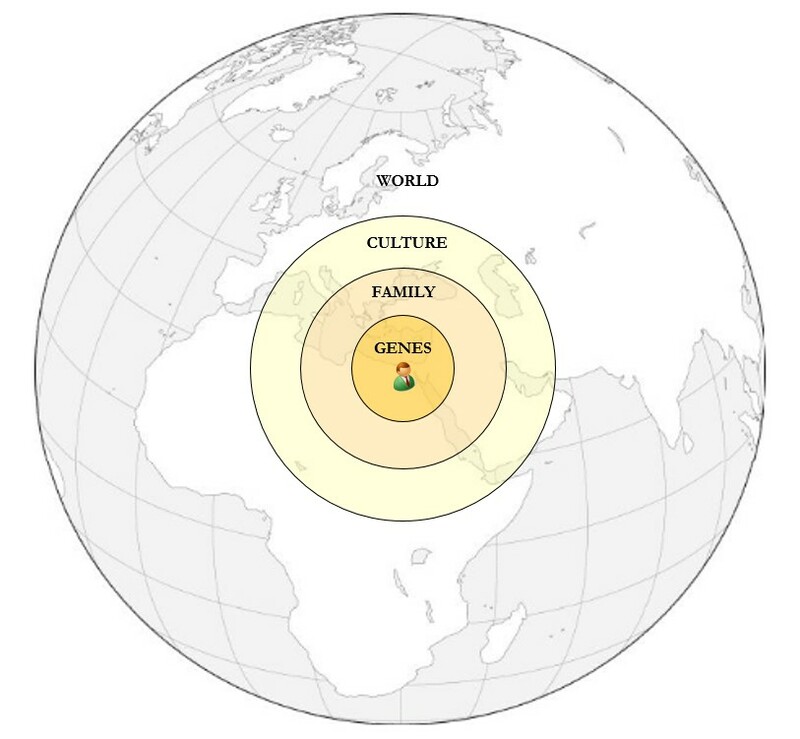 This is meant to mean that while cultures are different, people are different, etc., there are differences in behaviour and character within social and professional groups. This is also the truth about everything around us. Not everyone is smart and there is always someone smarter and more capable than us. If you are dealing with a conservative culture, it doesn’t mean that the person you are talking to is conservative. If you are dealing with a culture where discipline is valued, it doesn’t mean that the person you are working with is disciplined. 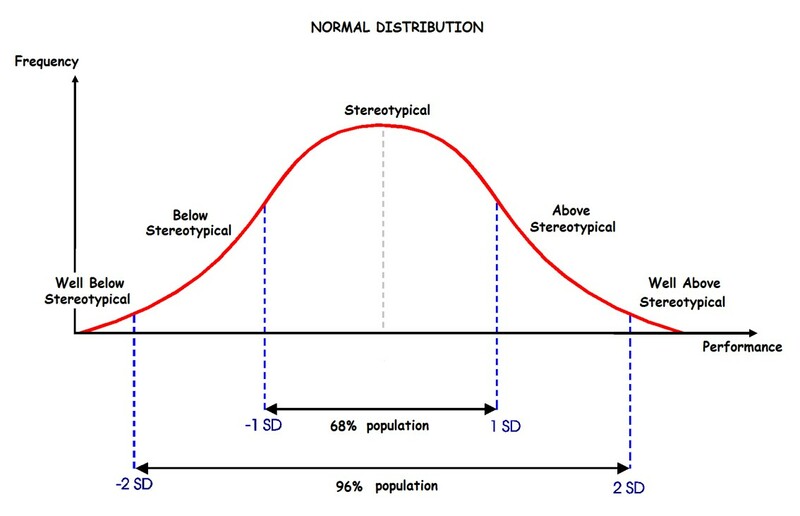 In other words, reflect the opinion or perceptions of 68% of the population; there will still be a significant percentage of the population that doesn’t fit the stereotype. In what stage is your organization?